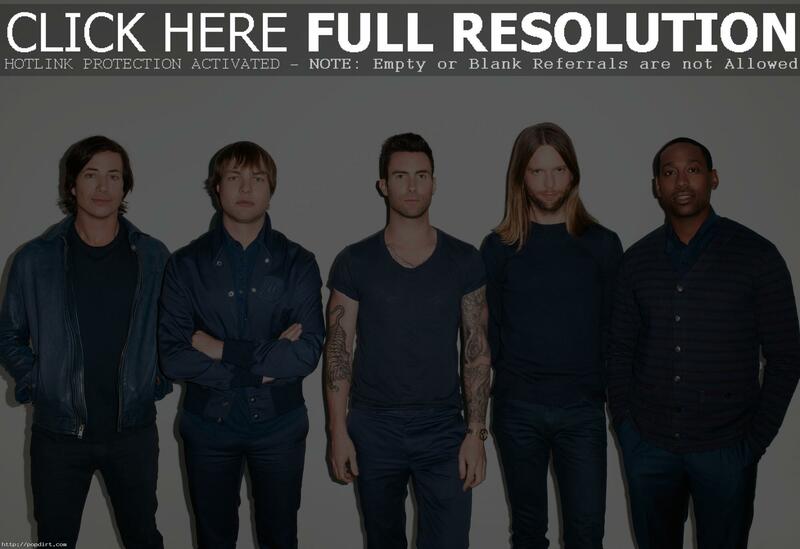 Maroon 5 released their fourth studio album ‘Overexposed’ on Tuesday. 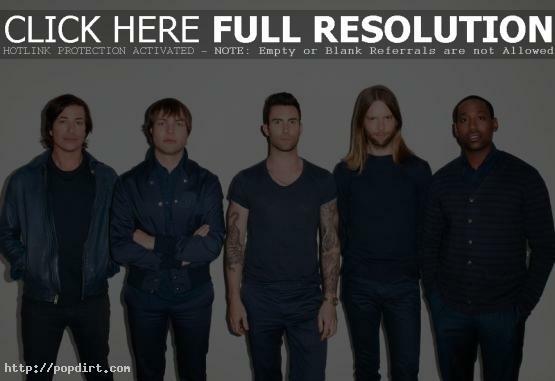 The project was recorded last year in Los Angeles with executive producer Max Martin. 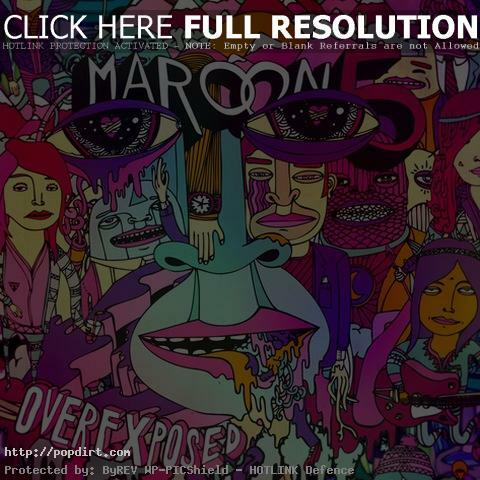 ‘Overexposed’ features collaborations with Benny Blanco and Shellback (‘Moves Like Jagger’) and OneRepublic’s Ryan Tedder. The album’s lead single is the track featuring Wiz Khalifa, ‘Payphone’.